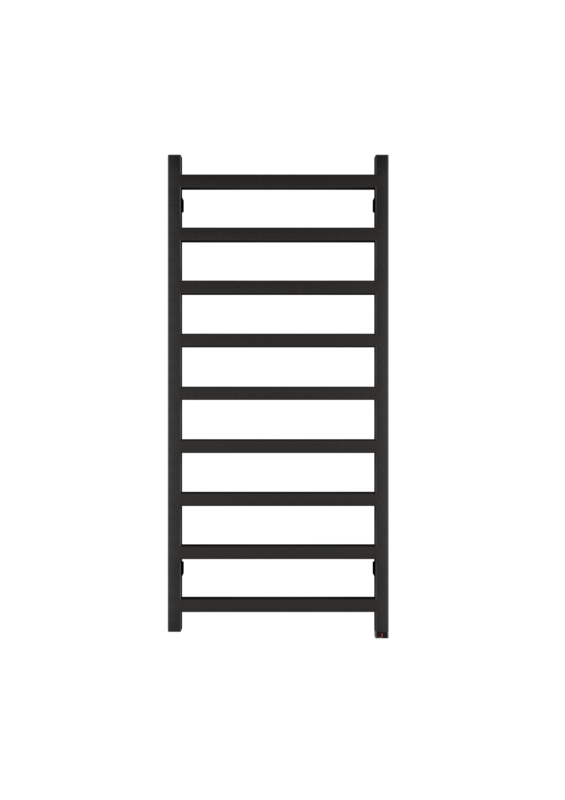 At 20% Off the RRP, this is the Simple Electric Towel Radiator from Period Style Ltd with it's beautifully simplistic style and unique ladder shape - this striking towel radiator will complement a minimalist interior and modern spaces. A Great solution where a plumbing system is not available. 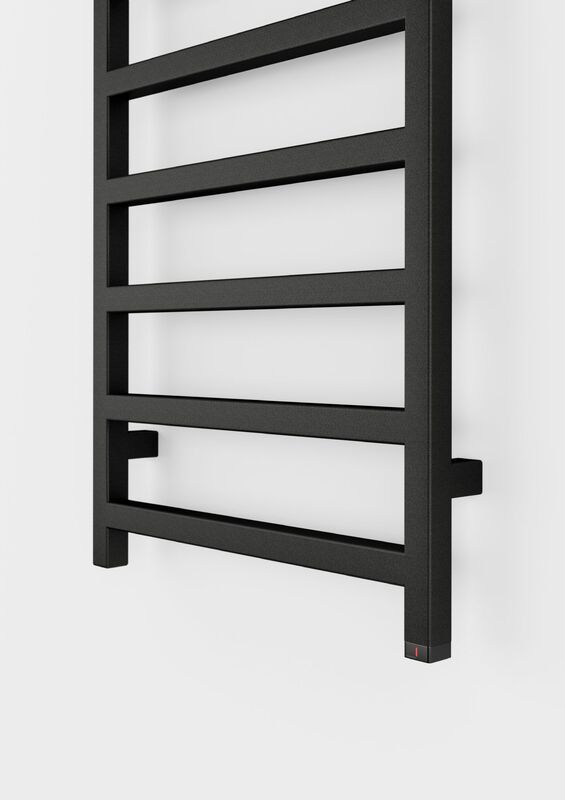 This radiator is equipped with the simple One heater - a safe, reliable and economical device with power consumption in the standby mode of less than 0.5 W.
The Simple Electric Towel Rail from Period Style is available in 2 colours; Heban Black and Pigeon Blue RAL 5014, as well as 2 different heights; 1080mm and 1440mm. Please Click Here for Technical Specification Data Sheet on the Simple Electric Towel Radiator at 1080mm. 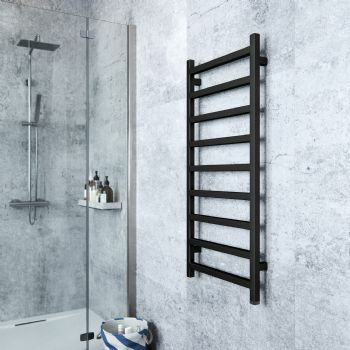 Please Click Here for Technical Specification Data Sheet on the Simple Electric Towel Radiator at 1440mm.